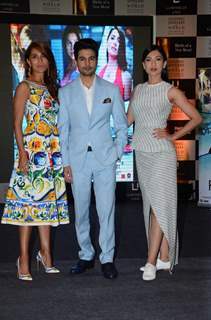 Rajeev Khandelwal, Vikas Bahl and Caterina Murino at 'Fever' Bash! 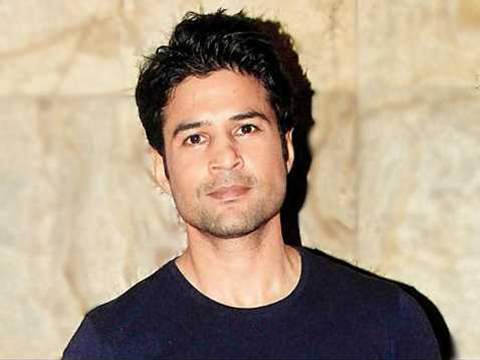 Rajeev Khandelwal and Caterina Murino at 'Fever' Bash! 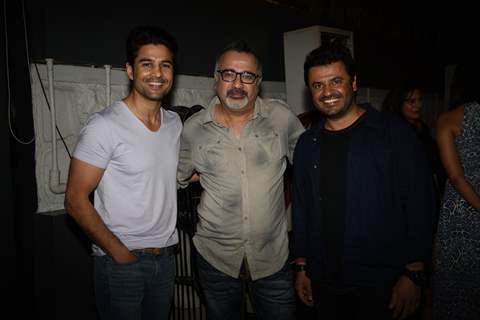 Rajeev Khandelwal, Ajay Chabbria and Vikas Bahl at 'Fever' Bash! 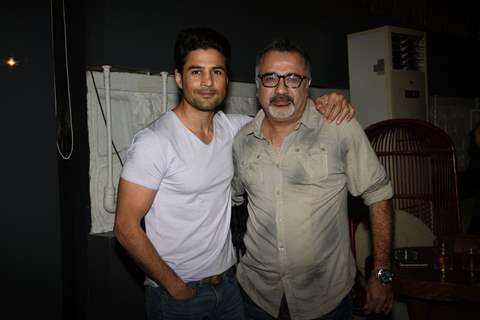 Rajeev Khandelwal and Ajay Chabbria At 'Fever' Bash!